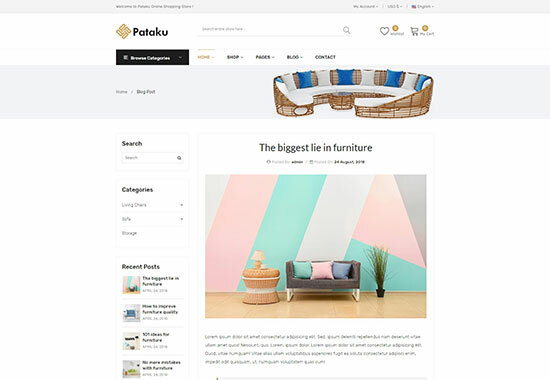 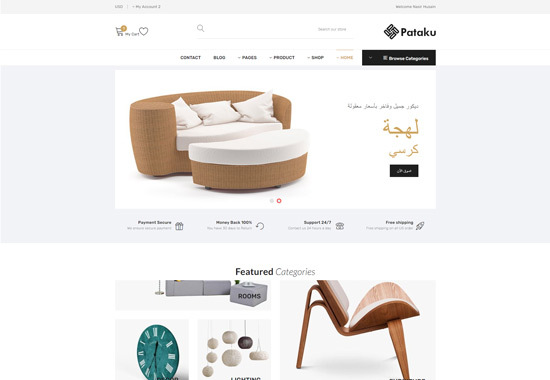 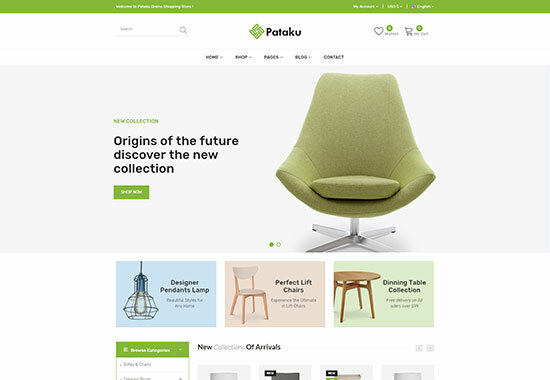 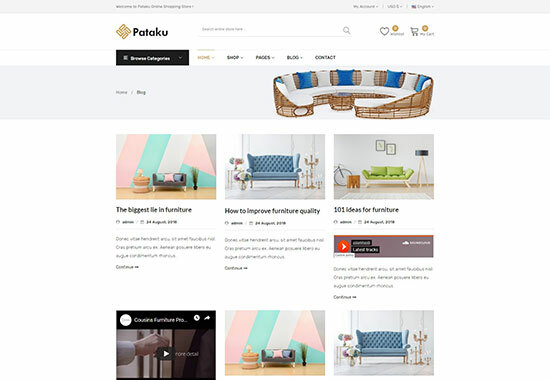 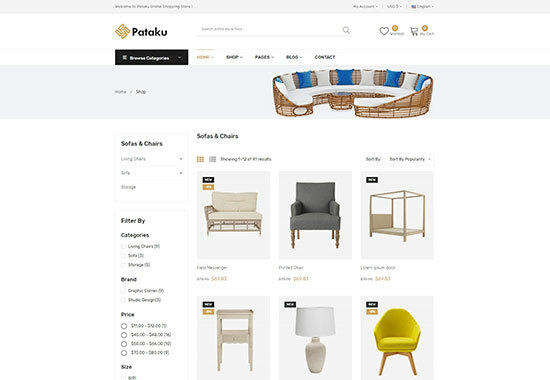 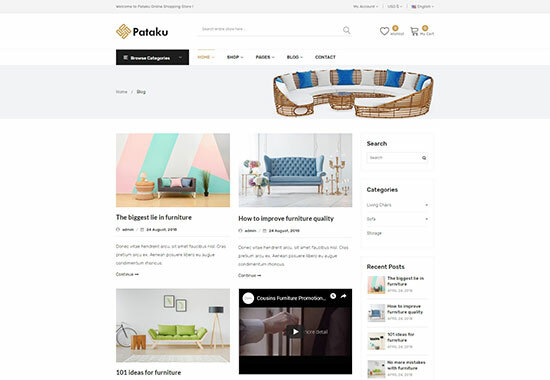 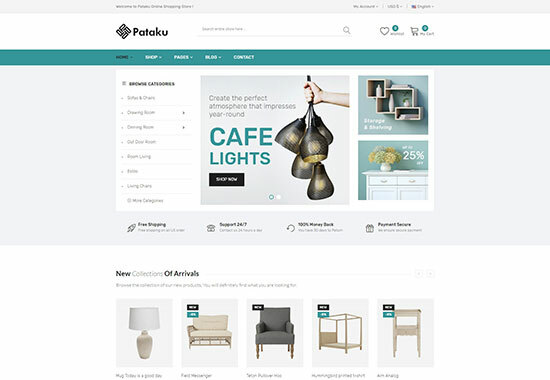 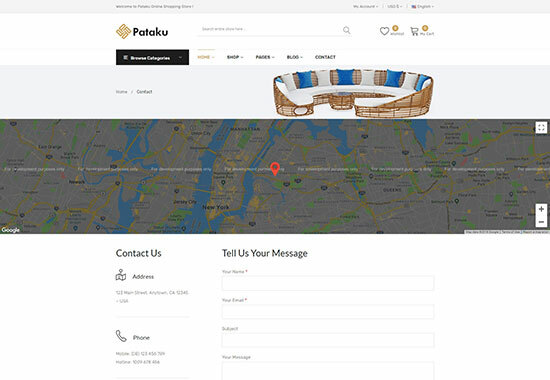 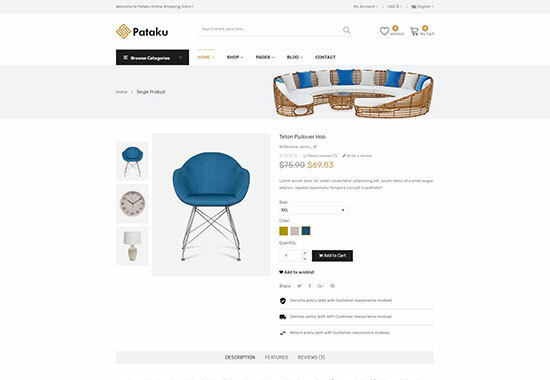 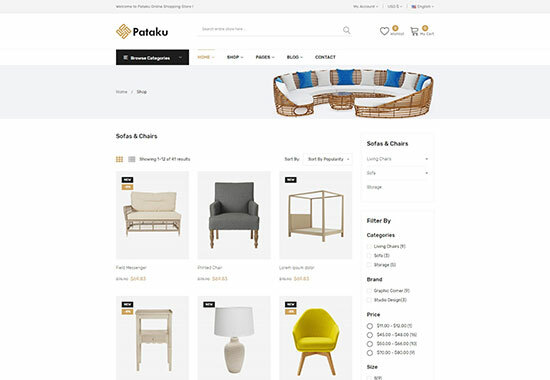 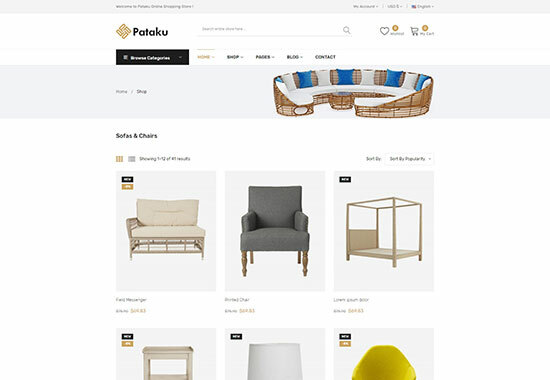 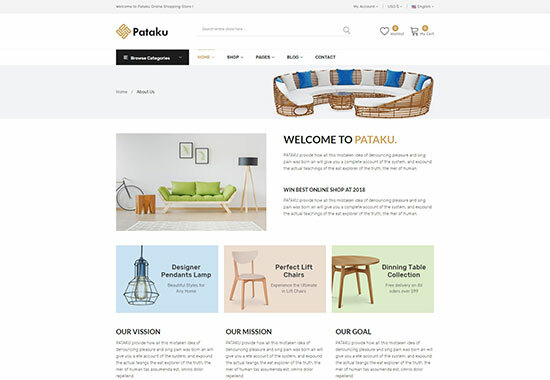 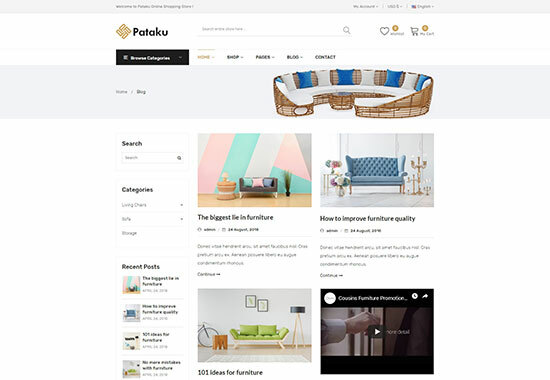 Pataku creative and attractive website is to deal with all types of furniture and home decor. 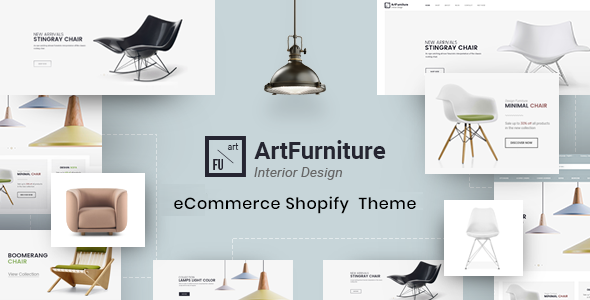 Theme is supper responsive & work perfectly in all devices. 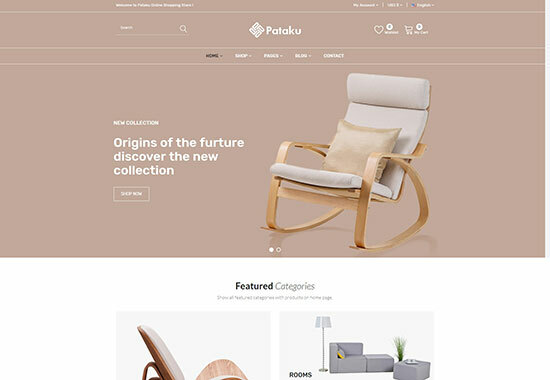 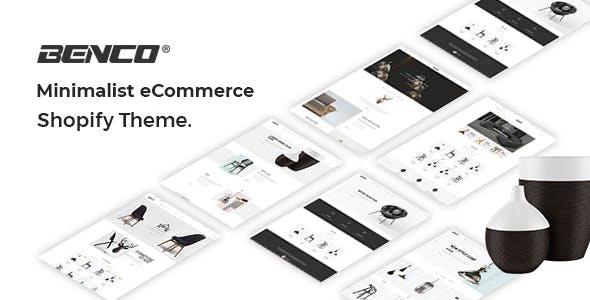 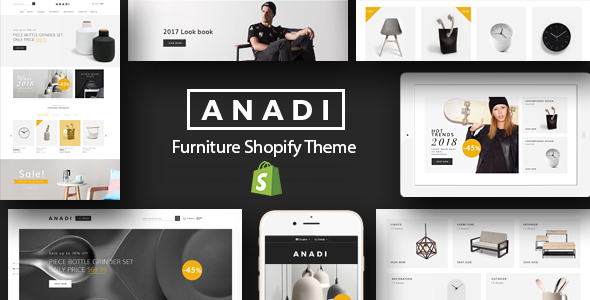 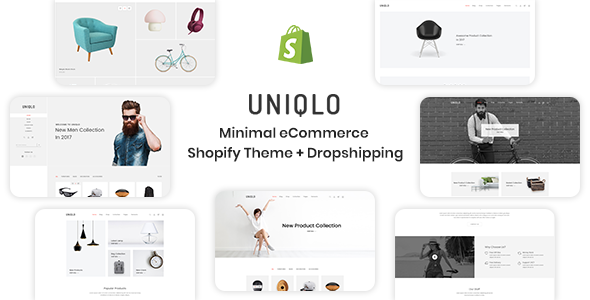 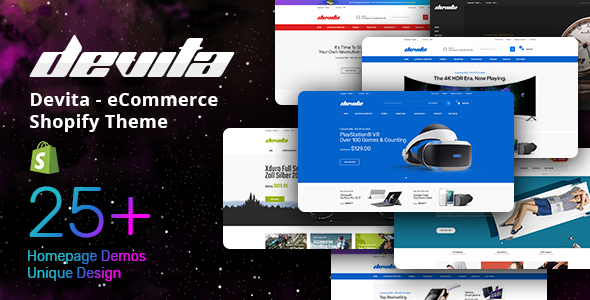 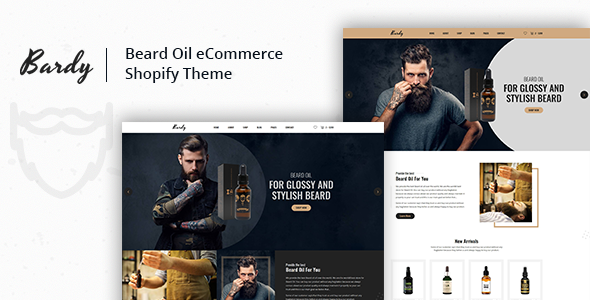 Theme easy to use for any technical & nontechnical People. 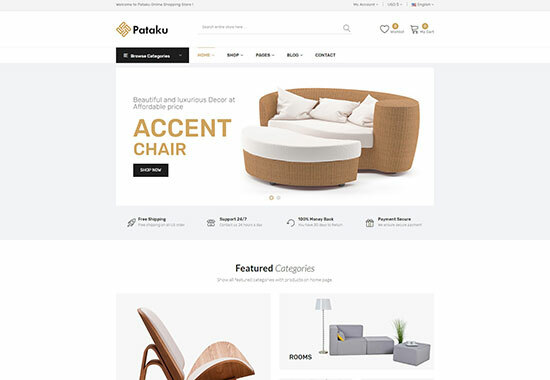 It's comes with most popular FontAwesome & Linear icon font.